The identity of the gunmen was not immediately clear, but the sources said they suspected Islamist groups, such as Boko Haram or Islamic State West Africa Province, which have waged a decade-long insurgency in Nigeria's northeast. 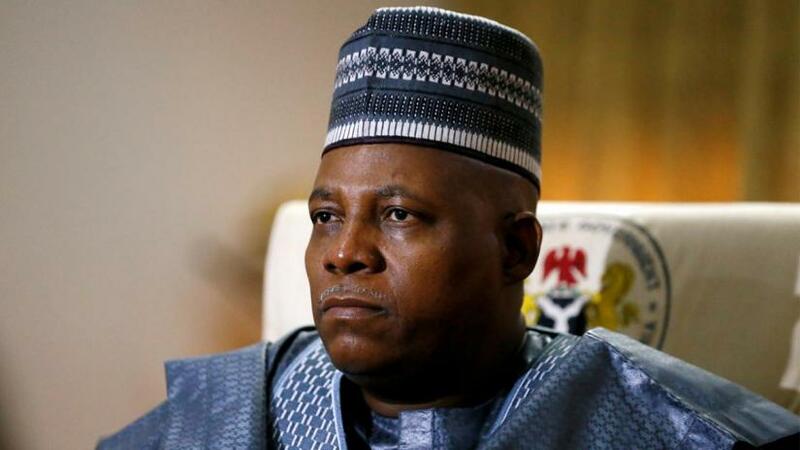 They said the gunmen opened fire at the motorcade transporting Borno's state governor Kashim Shettima on Tuesday on his way from state capital Maiduguri to the market town of Gamboru for a rally. Voters in Nigeria, Africa's biggest democracy, go to the polls on Saturday to elect a new president. Incumbent Muhammadu Buhari is seeking a second term in office but faces a tight contest from main challenger, Atiku Abubakar, a businessman and former vice president.